Last week we had the pleasure to have dinner at café restaurant Dauphine. 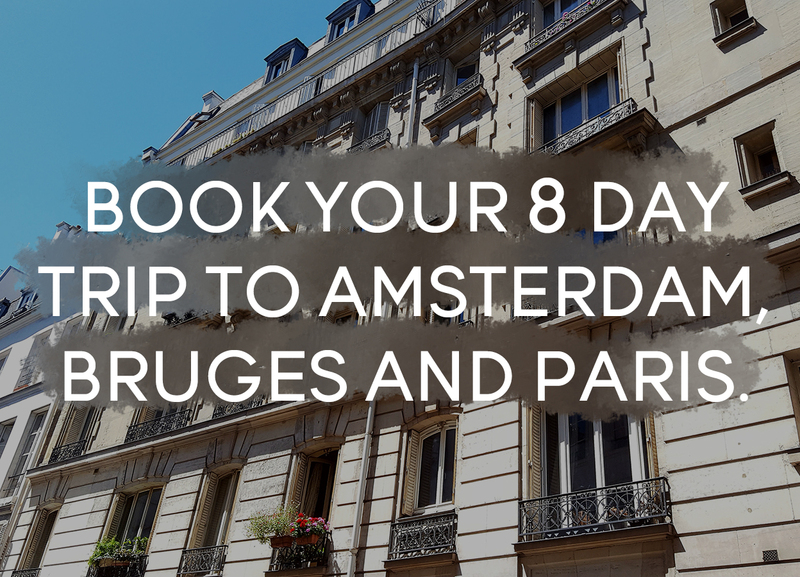 This restaurant, which is also a club at Fridays, is situated near Amsterdam Amstel station. The car in front of the restaurants is a hint to the previous owner of the building: Renault. 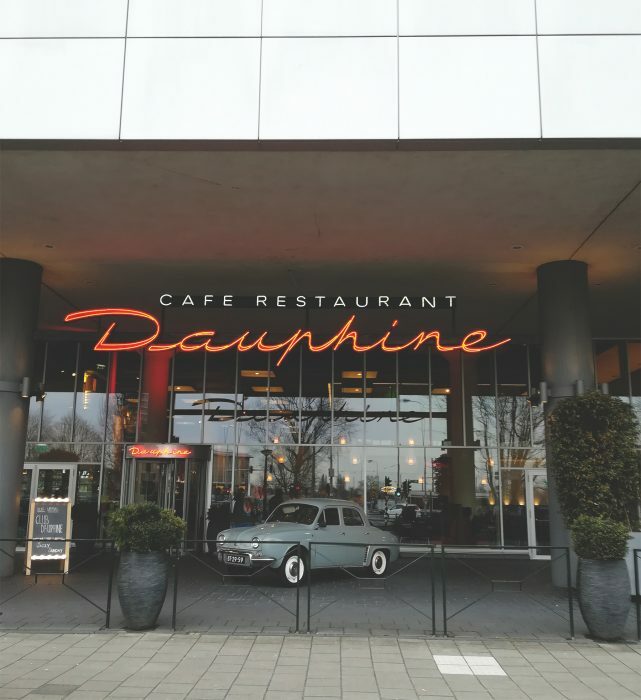 One of the best-selling Renault models in the fifties was the Dauphine (car lovers will know this) and so the name of this restaurant was born. The restaurant is very spacious and has enough place for plenty of guests. The menu has something for everyone. Whether you’re vegetarian, meat lover or fish fanatic: restaurant Dauphine has numerous options. For starters we had the mackerel tartare with soy caviar and a terrine of wild boar. Both delicious! We especially enjoyed the saltiness of the caviar. For our main we had the lentil burger with dried tomato and sweet union ketchup. And the arancini (Italian) with herb risotto, goat cheese and different veggies. It is surprising how the chef with his / her team knows how to prepare dishes from all over the world so well! The dishes were all very tasty and we can’t wait to go back to this restaurant again to try some more!